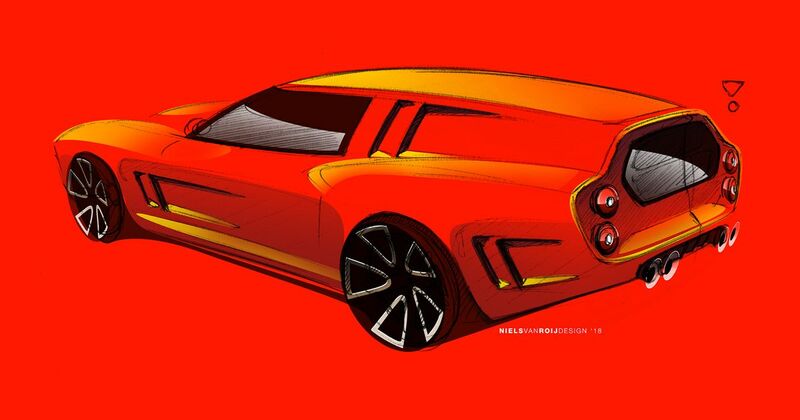 Remember the oh-so-pretty Tesla Model S wagon Niels van Roij Design penned last year? Here’s the follow-up. 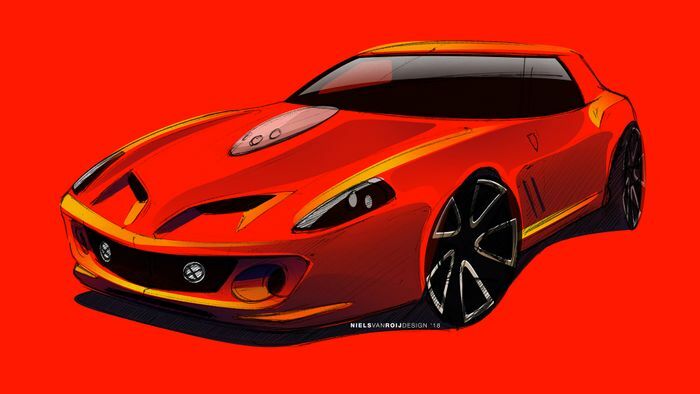 The team’s latest reimagination is of a very different flavour, however - rather than another electric saloon, the starting point this time is a V12-powered super GT: a Ferrari 550 Maranello. The plan? 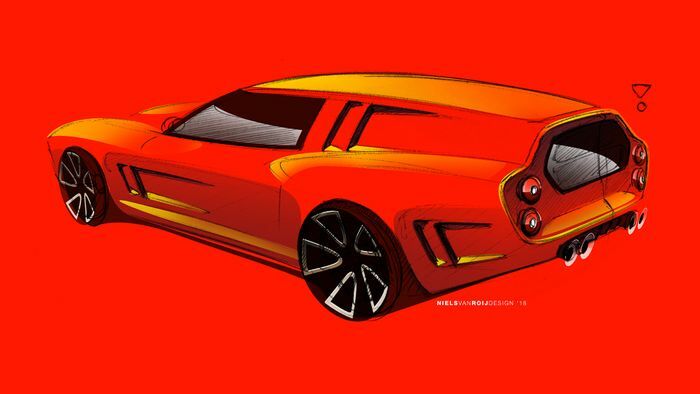 To turn it into a modern interpretation of the legendary 250 GT ‘Breadvan’ racer. Oh yes. 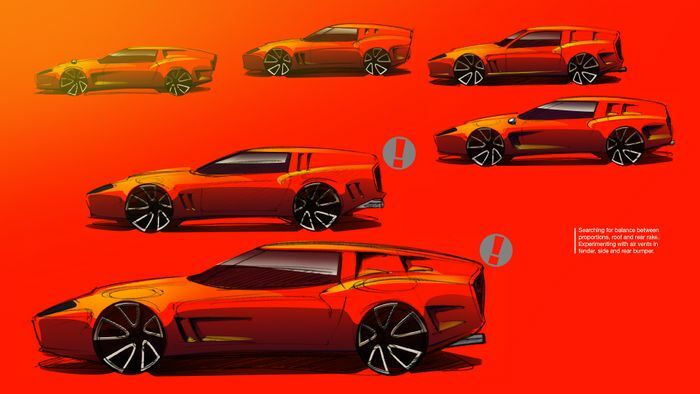 The London-based Dutch design house has revealed a series of early design sketches for the car, showing multiple different ideas of how the finished product will look. There’ll be updates for the car posted every Friday for the next few months, with the next major step of the process being a full-size clay model. 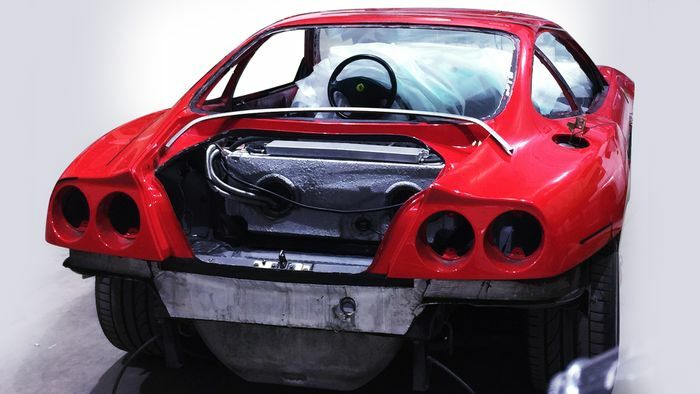 In this first release for the car, we can also see the 550 donor car, which has already been stripped for the project. By the end of it, all of the original exterior bodywork will be gone - the windscreen will be retained, but that’s it. The finished Breadvan homage should be completed near the end of summer.